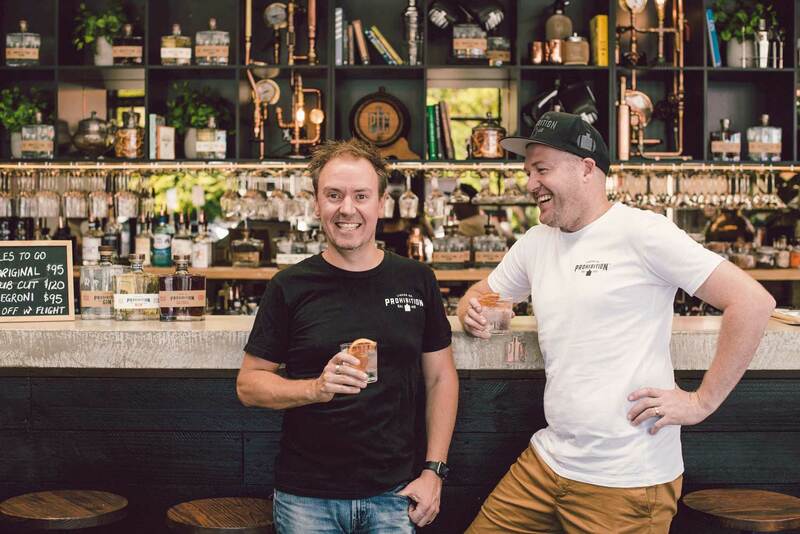 The Indie Spirits Tasting is put on by the team from Australian Bartender, and takes place on March 31 at The Craft & Co in Collingwood. There’s two tasting sessions available on the day, with session one running from 12pm to 2:30pm, and session two going from 3pm to 5:30pm, and tickets are available now — get yours here. 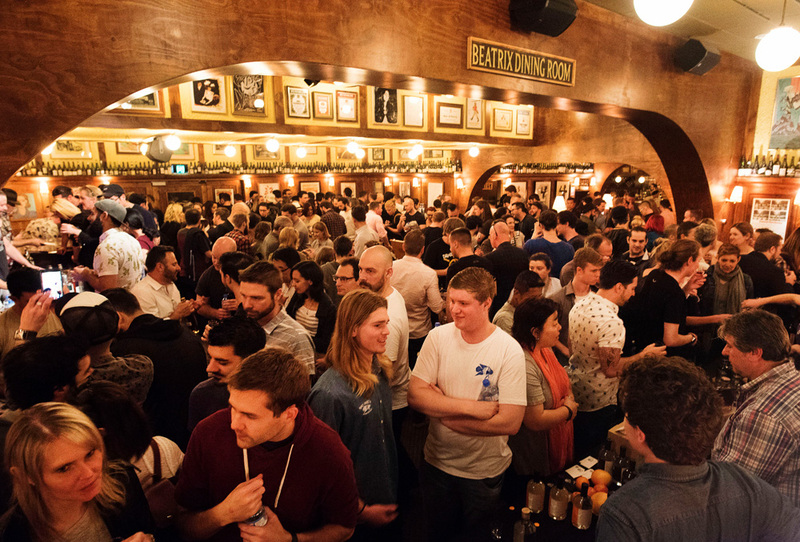 There will be more than 150 independent bottlings from 37 suppliers on offer to taste, from producers both local and international — it’s also the largest gathering of Australian craft distilleries under one roof. Check out the exhibitors below. Tickets to the Indie Spirits Tasting are $55, which includes your tasting ticket, eats, and access to one of a kind seminars — get your ticket at now. Tickets: Normally $55, get your early bird $35 ticket before March 1st here.